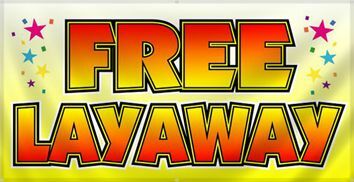 Hot Tubs, Pools, Billiards & Darts Since 1993! 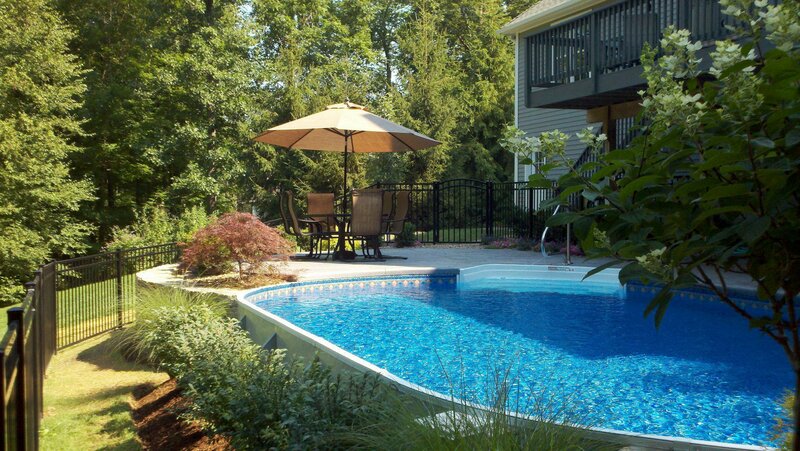 Pools & Cues & Spas, Too began its operations in Auburn, Massachusetts in 1993, by the Melanson family. 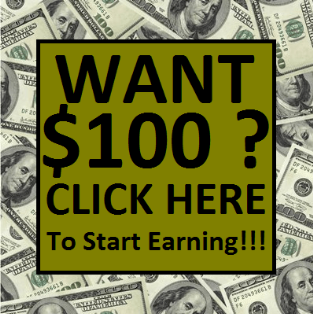 Since day one, the family and their knowledgeable and friendly staff have built themselves a reputation of being a reputable company that sells only the finest quality products at a competitive price. 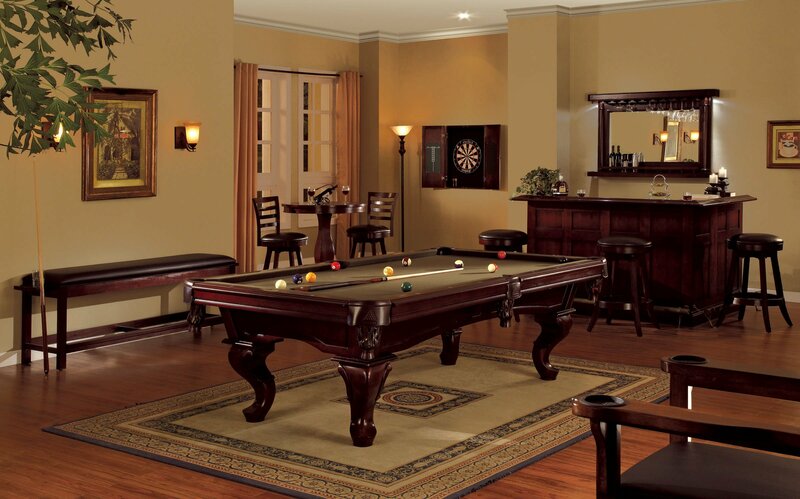 Today, they are one of the most well-respected and established pool, hot tub, billiards & Darts businesses in Worcester County, MA, and Northern RI and CT! 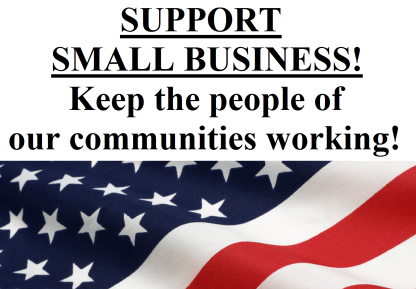 They are, and have always been, a company that strives on showing only exceptional customer service before and after the sale. And they will continue to do so for all the years to come! 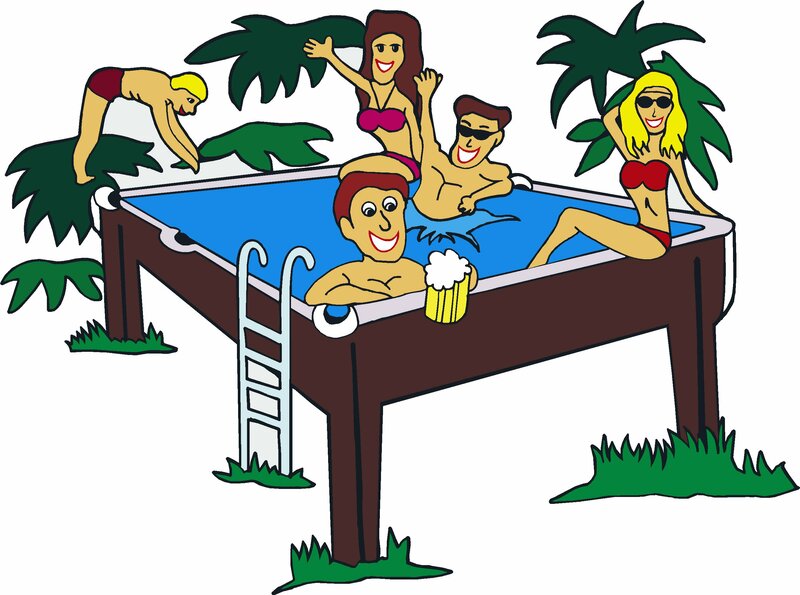 With decades of hands on experience in the Swimming Pool, Hot Tub, Billiards, and Darts Industries, and with the level of service that they show, it’s no wonder why Pools & Cues & Spas, Too has continued to grow, year after year. 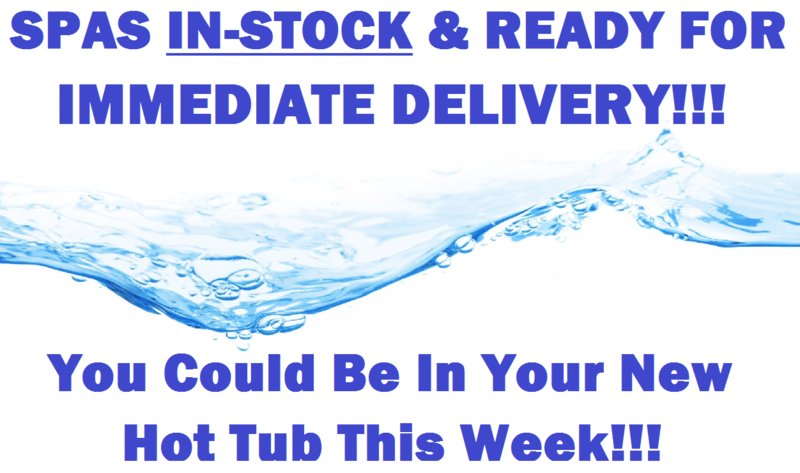 More In-stock Pool & Spa parts than ANYONE in the area! We only sell the highest quality Dimension One (D1) spas. 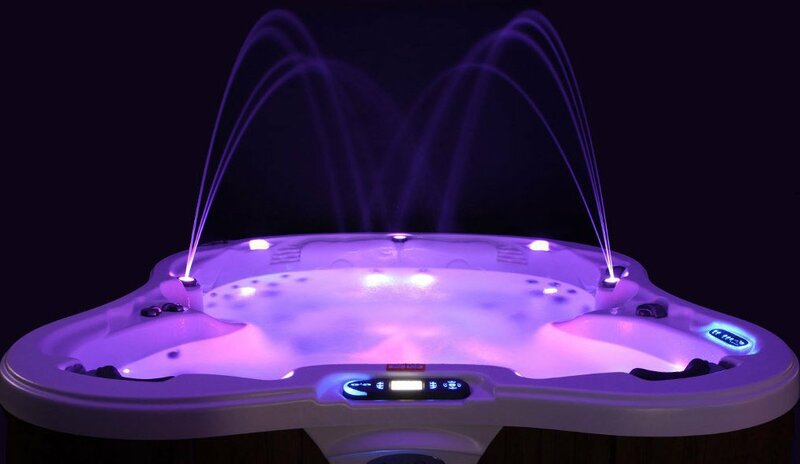 These hot tubs are designed to be aesthetically pleasing, functional, and long lasting. 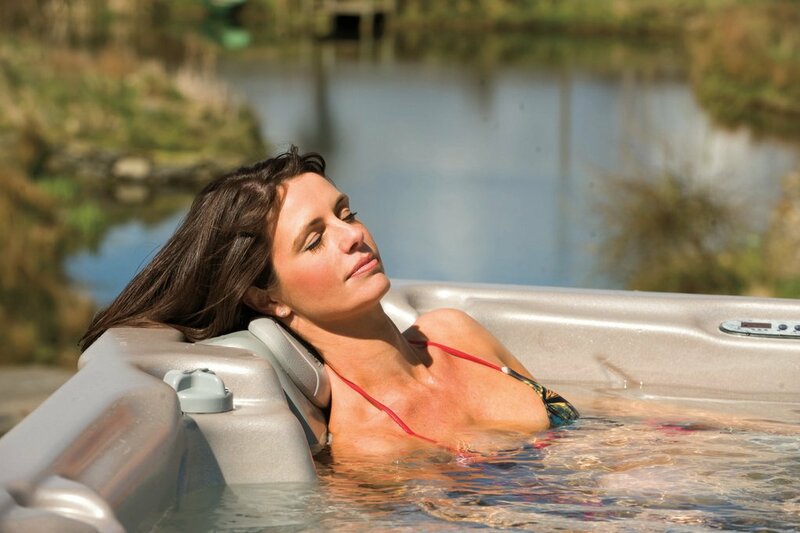 If you’re looking for a superior hot tub that will stand the test of time, learn more about our D1 options via our website. 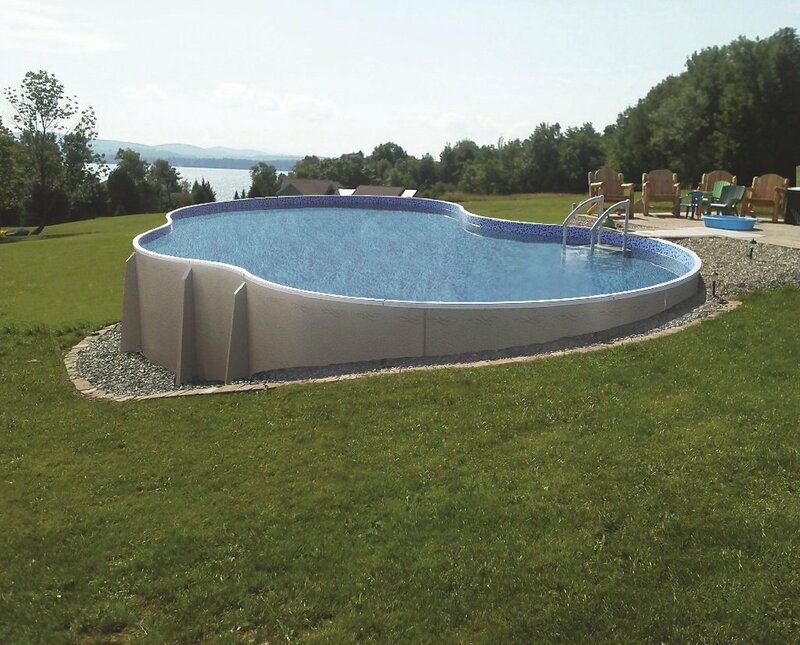 Our vinyl liner pools are not only beautiful, but a great way to improve the value of your home and property. 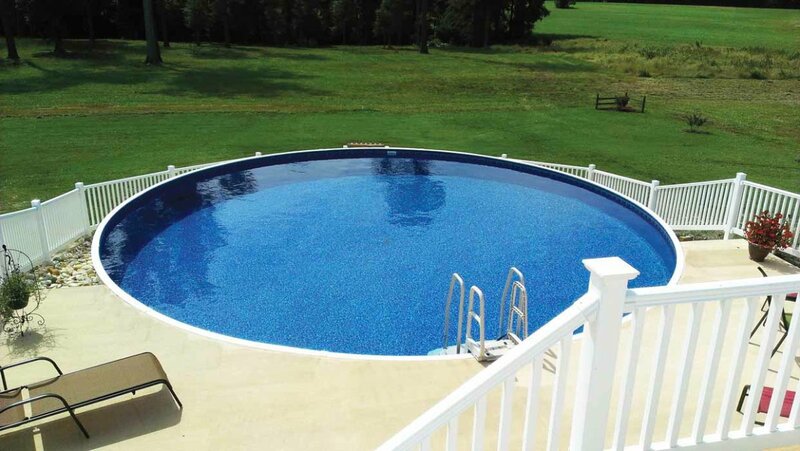 Many people assume vinyl pools are unappealing and flimsy, but our pools are here to disprove this myth. Learn more about our products to see which option will suit your needs! Our team is completely dedicated to customer service. 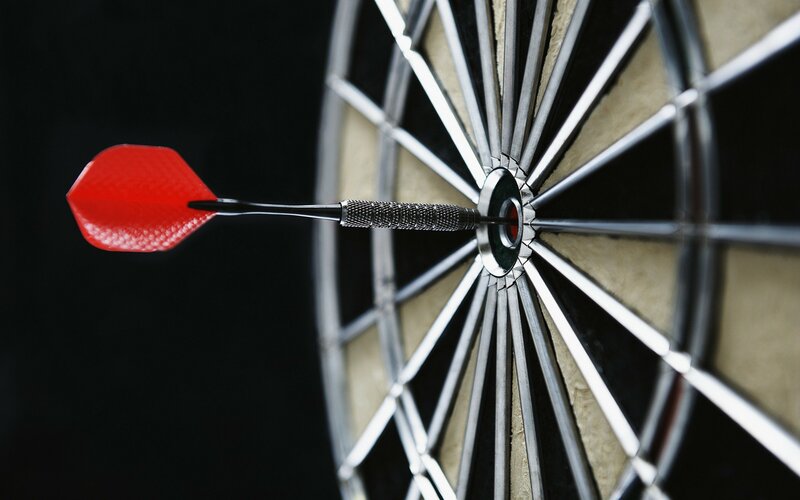 We believe in giving each customer the most attentive, knowledgeable, and helpful service we can provide. 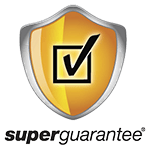 Additionally, we earned SuperGuarantee®; a consumer protection program that helps people like you find honest, high-quality local services and businesses. 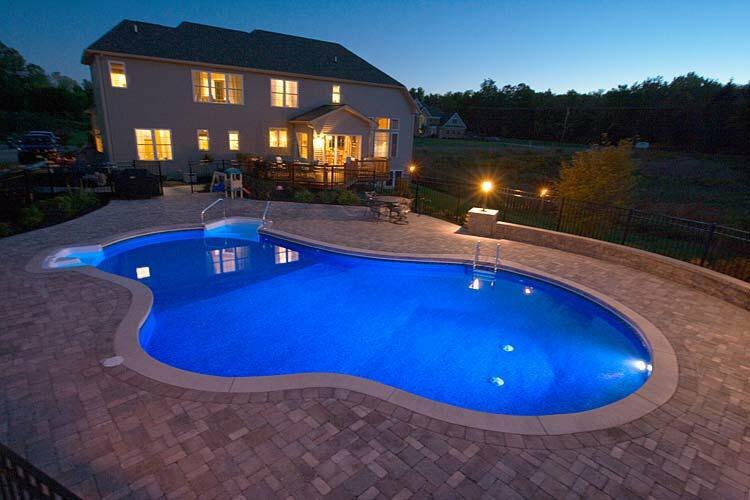 When you work with Pools & Cues & Spas, Too, you can have confidence that you are dealing with one of the area’s leading pool and spa stores. 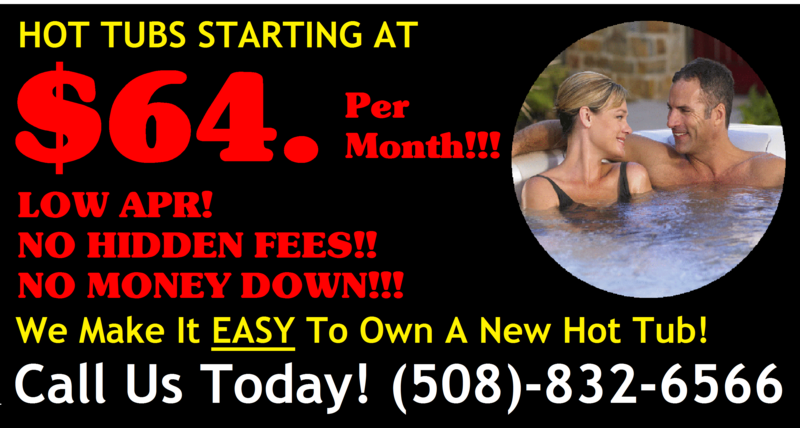 Contact us now at (508)-832-6566 to learn more about our products and services! 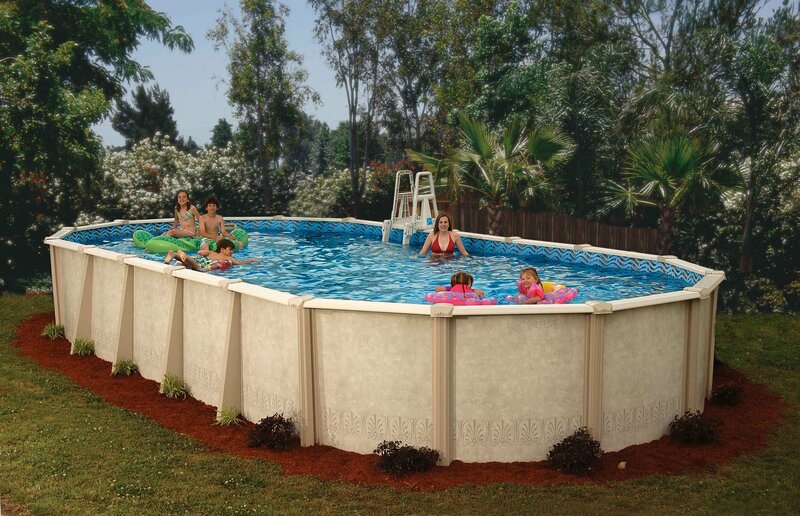 WE CARRY MORE POOL & SPA PARTS, SUPPLIES & ACCESSORIES THAN ANYONE IN THE AREA!